Usually I am working on holiday projects up to the last minute but I seem to be ahead of schedule this year. 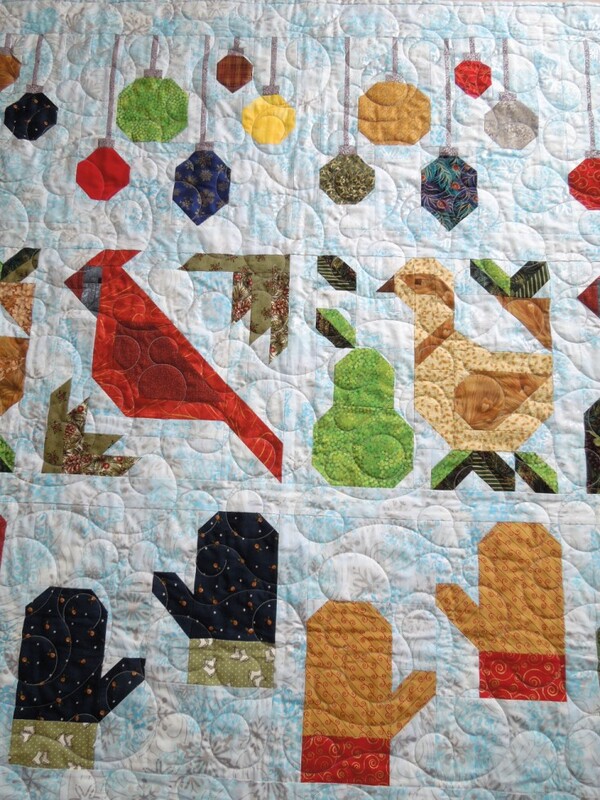 This quilt is comprised of blocks that were part of a quilt along presented on sewfreshquilts.com from January to August 2017. There was a total of 15 blocks presented, each using a construction method that was new to me. 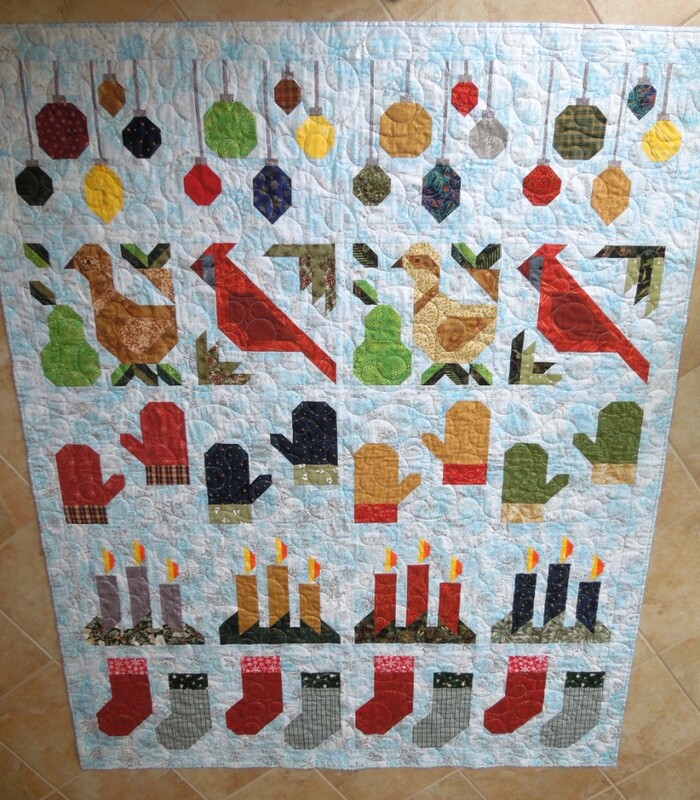 "Holiday Images" has versions 6 of the blocks laid out in a row quilt arrangement. The background is a light blue batik embossed with silver snowflakes. 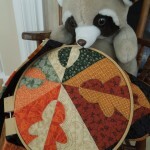 Longarm quilting was done by Shirley at Olde City Quilts, Burlington, NJ.